I’m pleased to announce that the new seventh edition of HumanaNatura’s programs and primary website are now all live and ready for you to review. Go to HumanaNatura to see the updated materials. 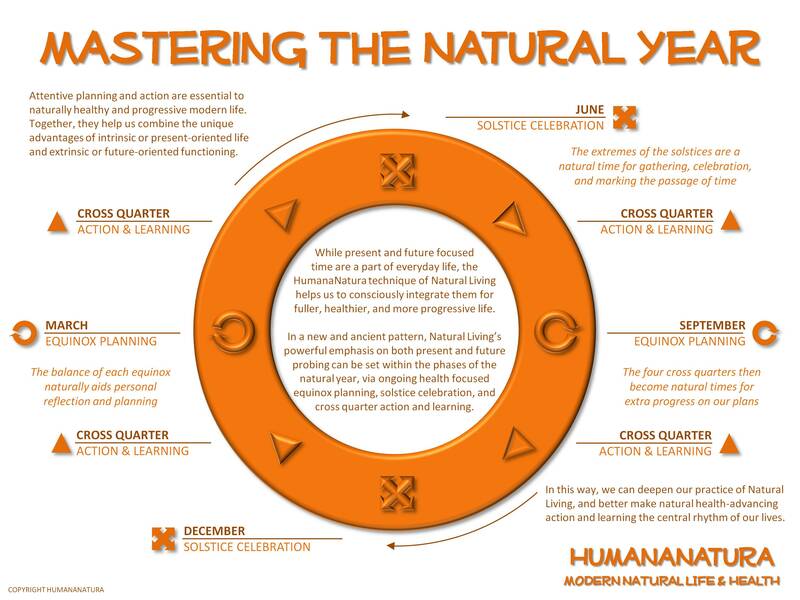 Long planned and almost a year in development, I am delighted to have the new materials up, and to see how far HumanaNatura has come since the first generation of our programs went online, way back in 2002. Greetings from HumanaNatura at the cross-quarter! In the natural year, we are now midway between the more evocative period of the recent solstice and the naturally more balanced time of the coming equinox. Everywhere on earth, there is clear but unmistakable change – away from the depth of winter and height of summer and toward the relative balance of spring or fall in each hemisphere – an ongoing rhythm of life on earth that touches and can aid us all.